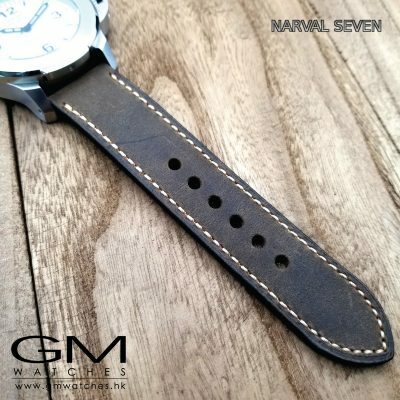 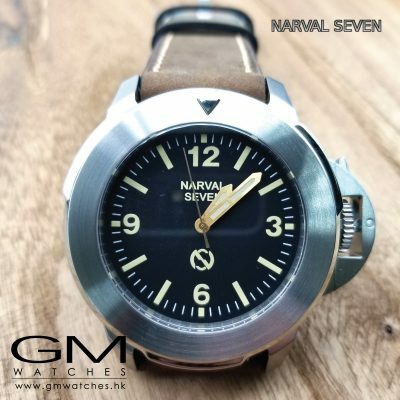 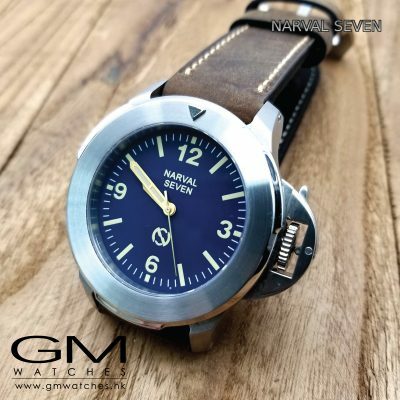 Narval Seven Watch passion for precision-built timepieces stemmed. 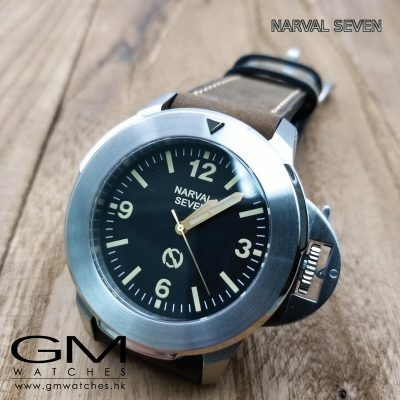 NS team created to take the watch world by storm. 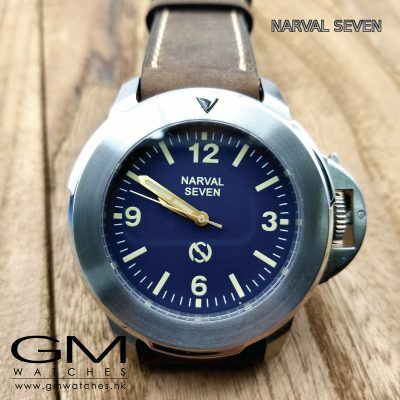 Narval Seven®’s unique design conveys a sense of elegance and strength, classic design and modern technology. 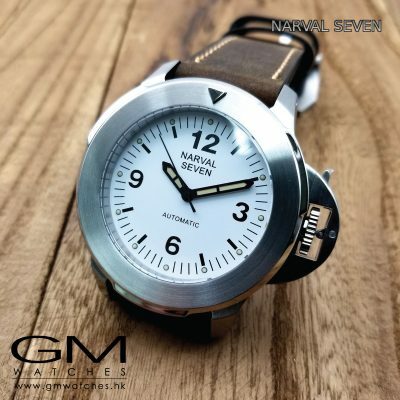 A fine example is the Narval Seven® Crown Guard, which marries contemporary design with outstanding protection of the crown and internal movements by reducing unnecessary pressure.